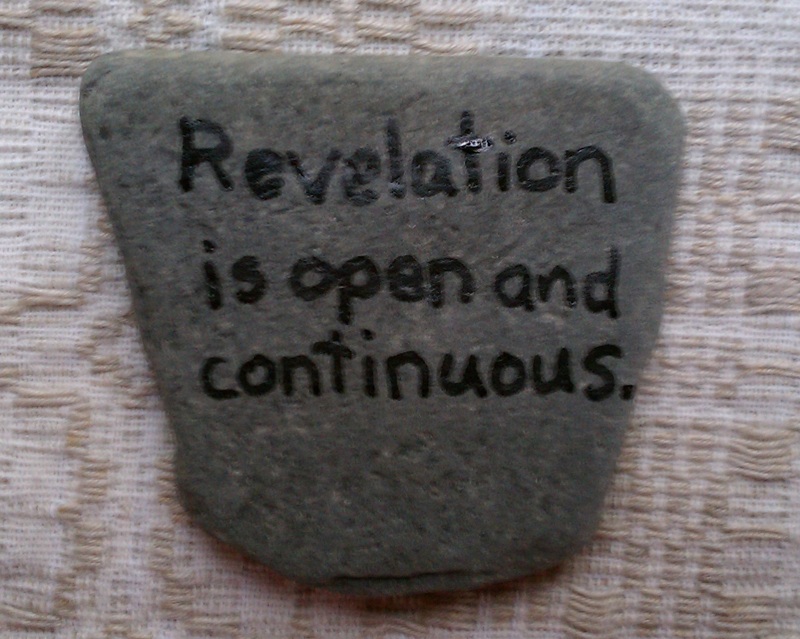 The affirmation that revelation is not sealed has long been cherished in Unitarian Universalism. 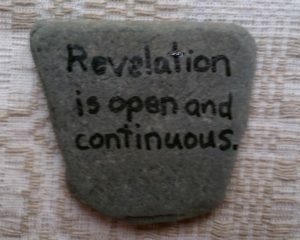 So where does revelation come from? And how can we prepare ourselves to notice when it comes? We’re Working Hard for You!